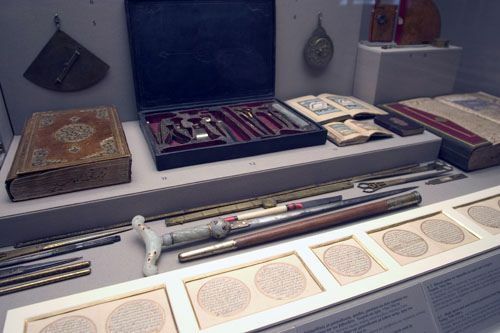 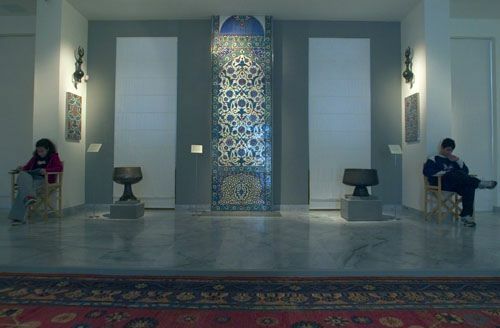 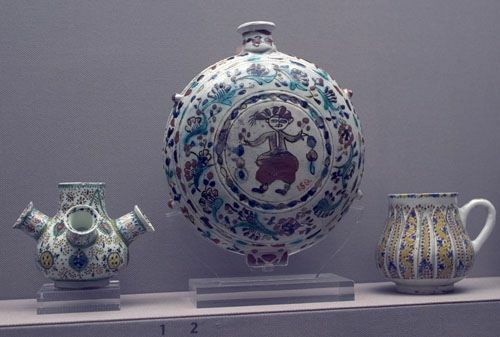 The Benaki Museum's collection of Islamic Art is one of the most important in the world. 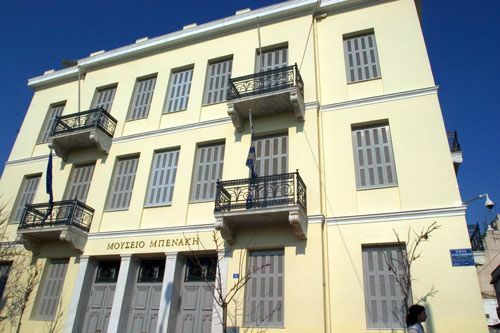 It is housed in a historic renovated building complex which is near the ancient cemetery of Kerameikos. 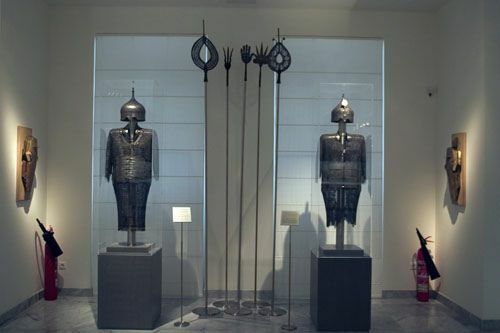 It has exhibits from India, Persia, Mesopotamia, Asia Minor, the Middle East, Arabia, Egypt, North Africa, Sicily and Spain. 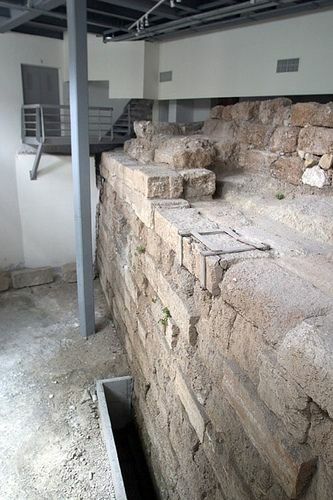 Major archaeological sites are located in the same area including the grounds of the ancient Agora (market), the Doric temple of Hephaestus (the "Theseio") and the Museum of the ancient Kerameikos necropolis (cemetery). 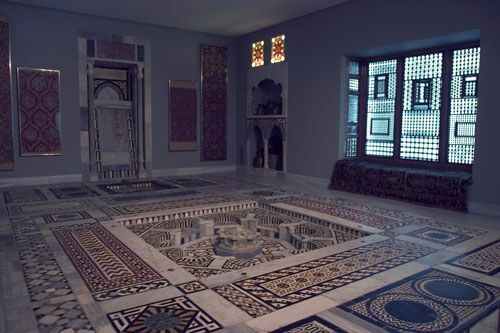 This complex of buildings was donated to the Museum by the late Lambros Eftaxias.